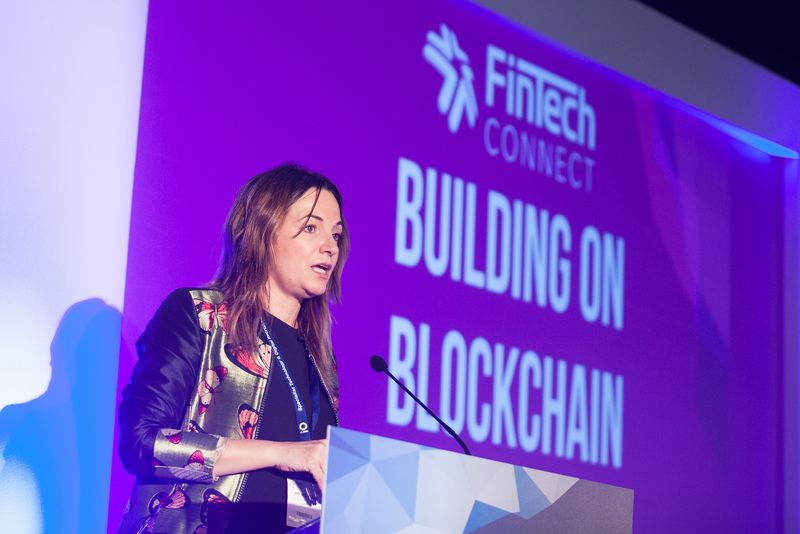 Blockchain Connect 2019 is where innovation and blockchain leads from financial institutions and fintechs comes to discover the dramatic operational efficiencies and cost savings that can be realised via the deployment of distributed ledger technology. contracts, cross border payments and the emergence of regulated digital securities. A live digital asset trading floor will bring together the worlds of institutional and retail investors, while an on-site blockchain hackathon will give a stage to the best emerging tech talent in the field. 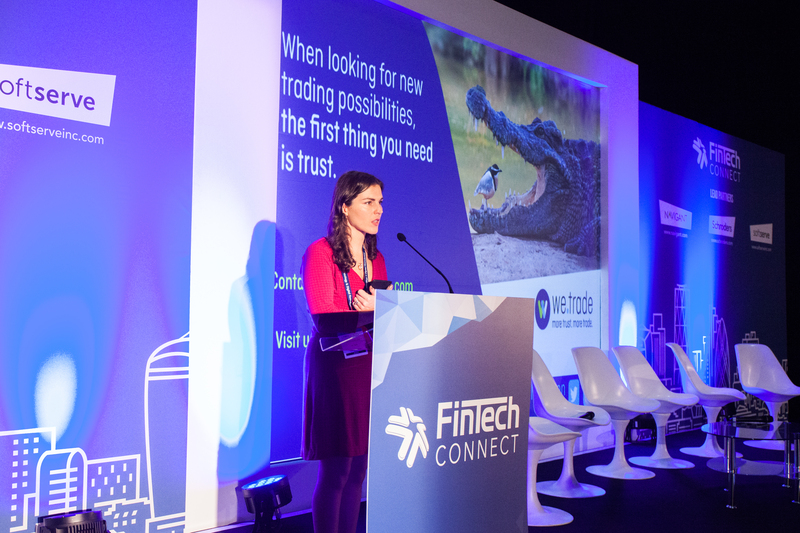 institutions and investors and you’ll get the chance to arrange onsite meetings with companies searching for blockchain solutions via the Official FinTech Connect App. A dedicated space on the exhibition floor will help your brand benefit from increased visibility, a place to conduct business meetings as well as generate new leads for your innovation. Speaking as part of the Blockchain Connect conference helps you educate your target audience and be seen as a driving force in the blockchain revolution. Blockchain Connect offers a laser focus on the biggest developments and areas of innovation across blockchain. The blockchain stream is curated with input from leading market experts to ensure that content is of the highest quality and relevance.